Colorado 1-Tri Tour mirrors the Colorado 1-Tri IP’s architecture but is built just for indoor use, which allows the incorporation of Neutrik® powerCON® connectors for a speedier and easier setup. 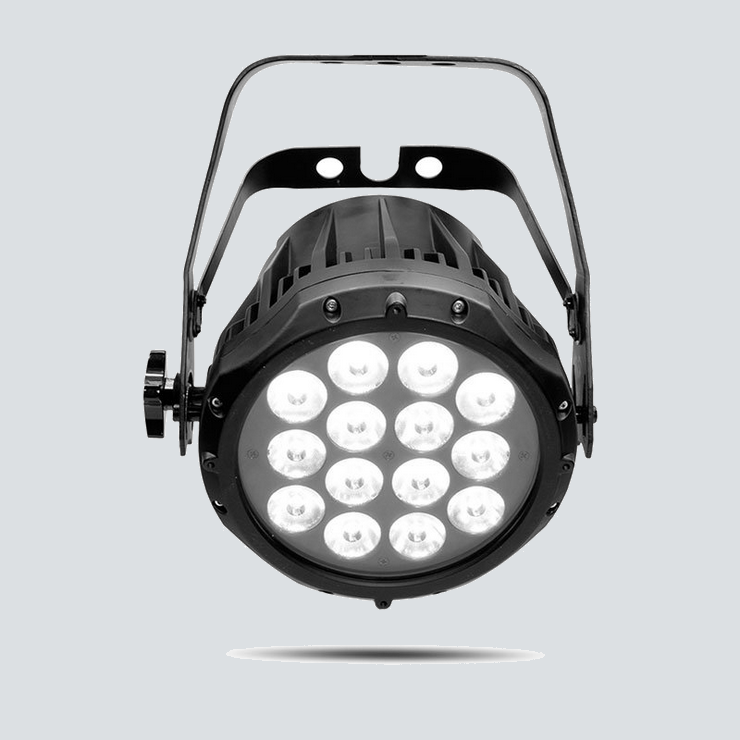 Specially designed optics make the light from the LEDs converge before leaving the fixture, ensuring even better color mixing. Selectable dimming curves and optional color blending filters further enrich the performance of this excellent, road-tested wash. Colorado 1-Tri Tour also includes an attachable gel frame holder.